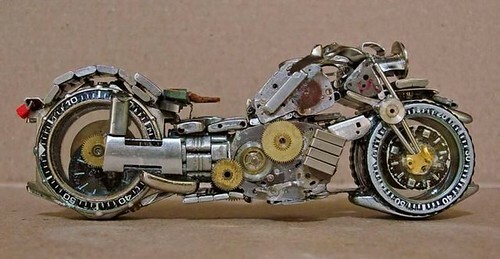 wow cool ..they are made of watch parts :D right ? 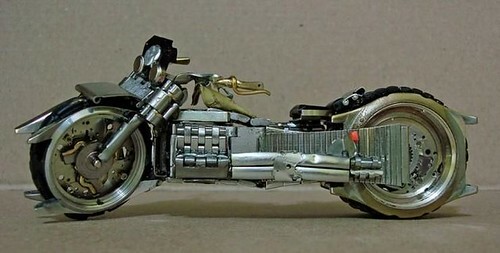 didur friends buy hayabusa after their first salary ?? OMG ..how much is their salary :P ?? u have to have a lot of patience to sit and do that kind of a thing. beautiful! i cant think of any good purchase from my 2 yrs of working .. sigh! 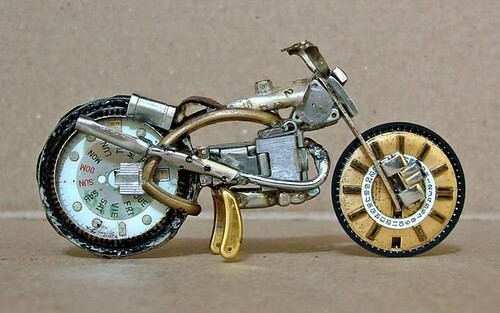 All these are made of watches. I recently came to know of a guy who had got out of a 3 yr serious relationship with a girl and ran away from town and brought a R15 to make himself happy. It's as pathetic as it sounds. So, whenever I see a R15, I somehow remember this story. Felt like sharing it with you. 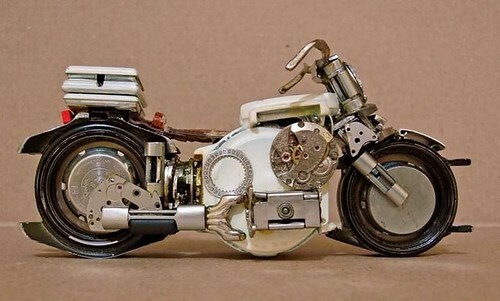 these are made from watch parts. And are very nicely done.